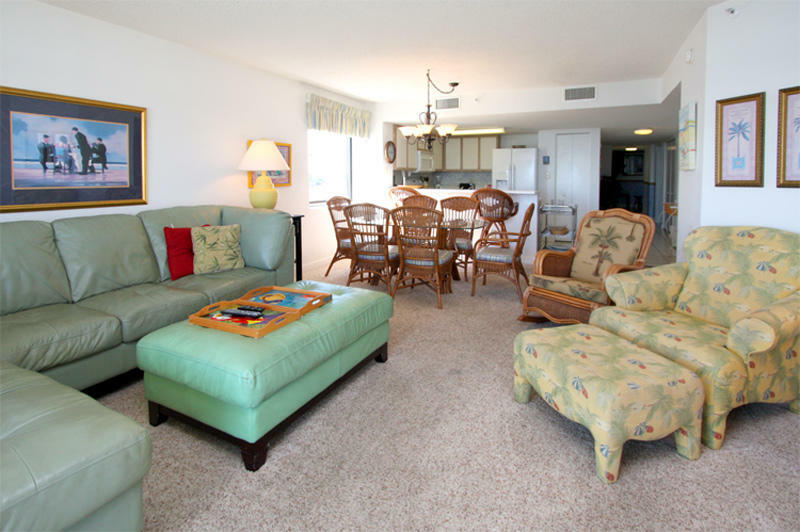 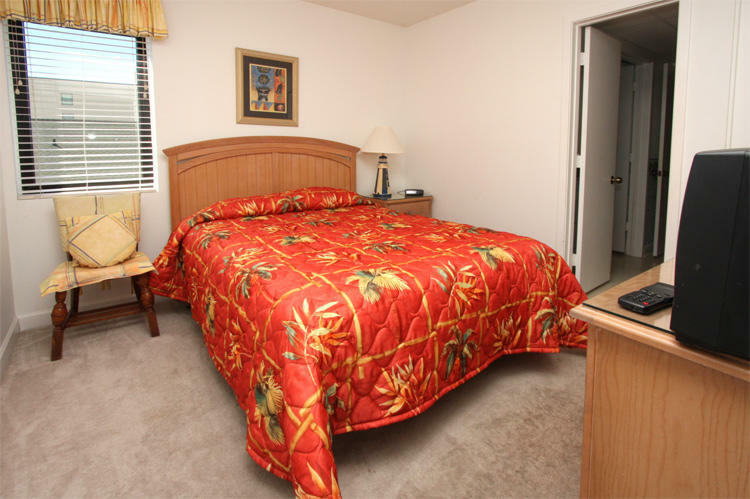 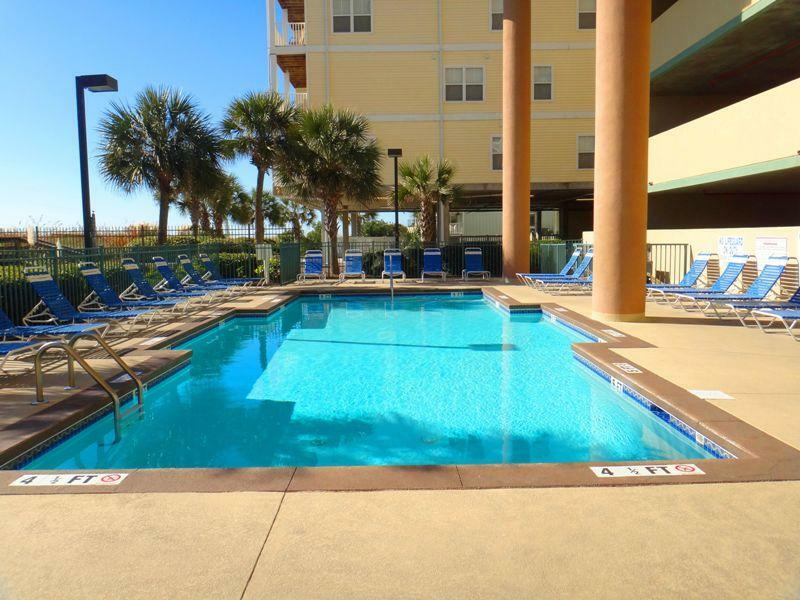 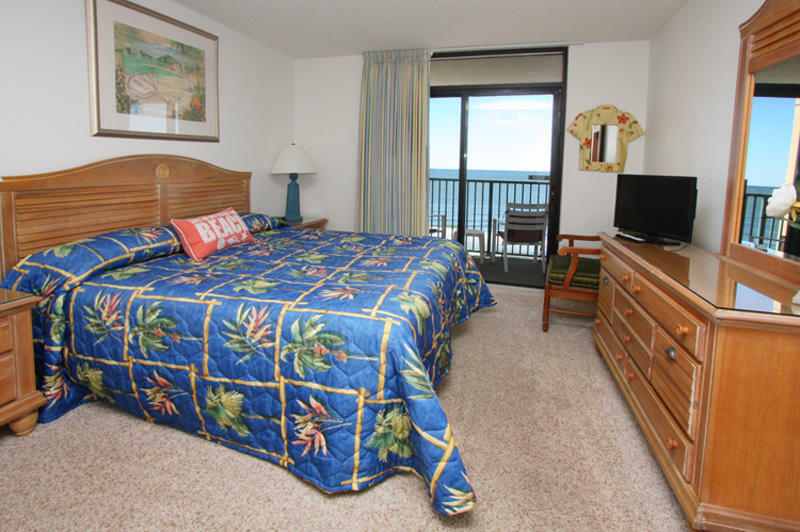 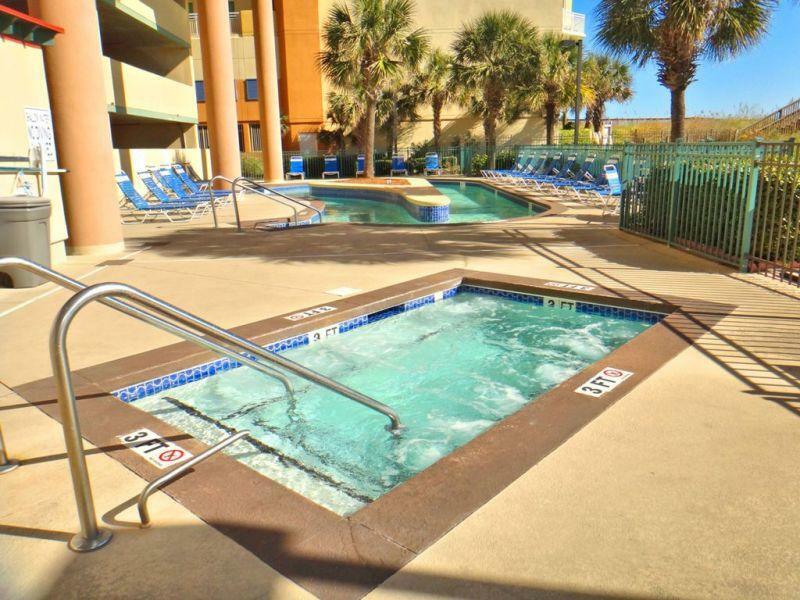 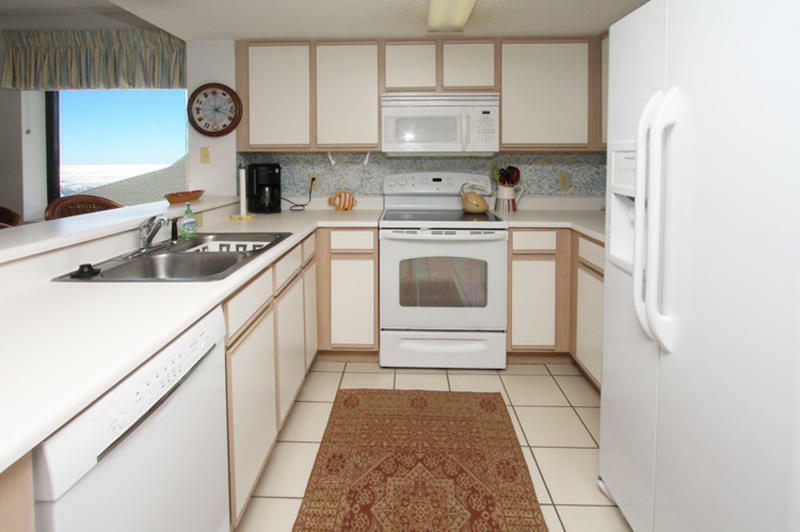 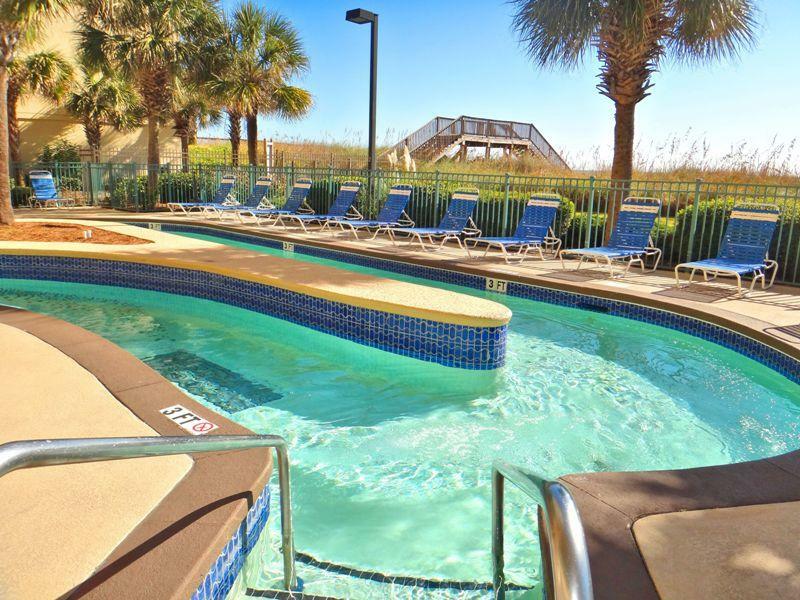 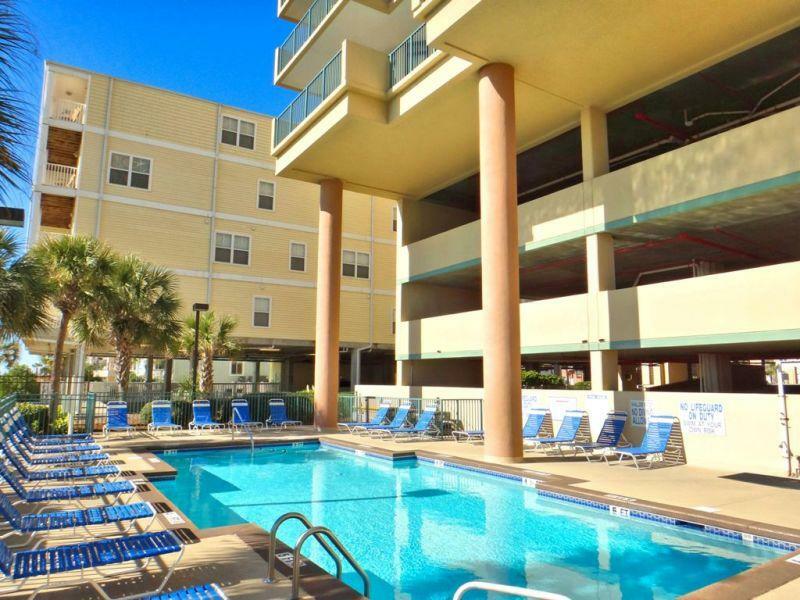 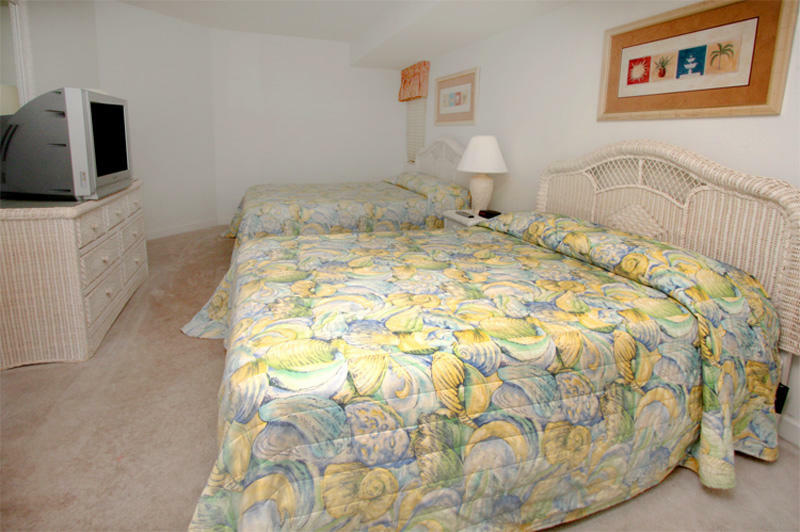 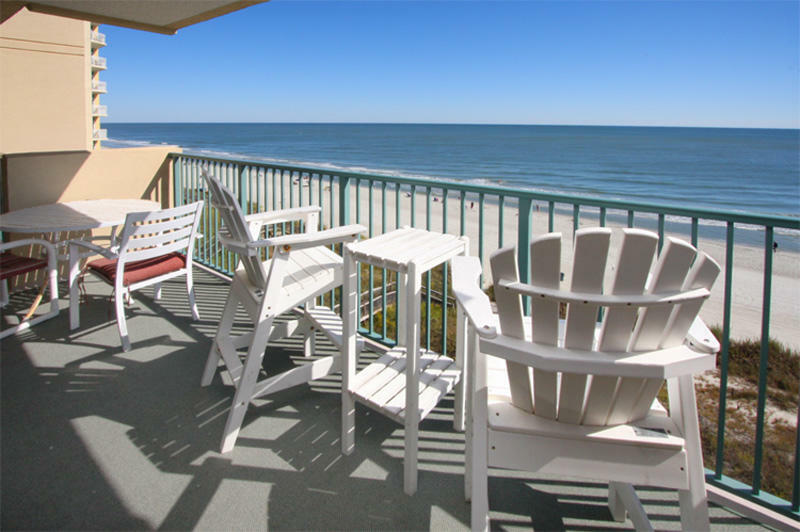 North Myrtle Beach vacation rental The Verandas, located in the Ocean Drive section of North Myrtle Beach, is a fabulous vacation destination on one of the East Coasts more popular beaches. 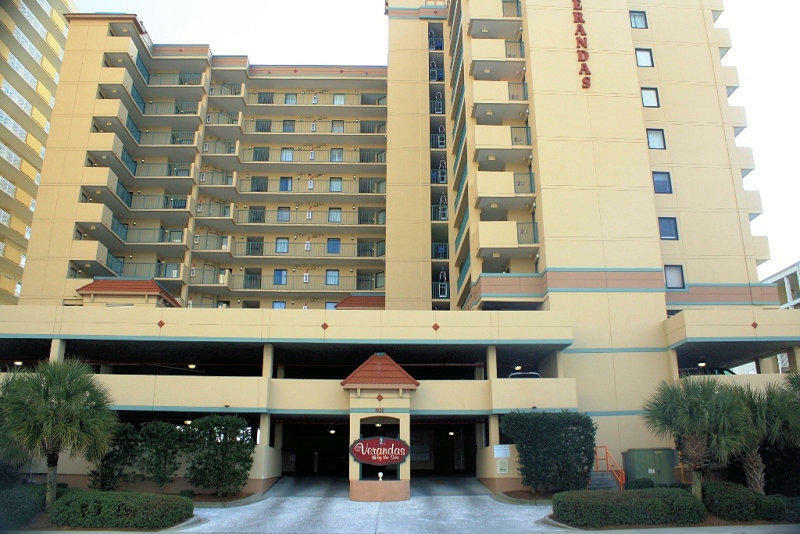 Verandas is a non-smoking complex. 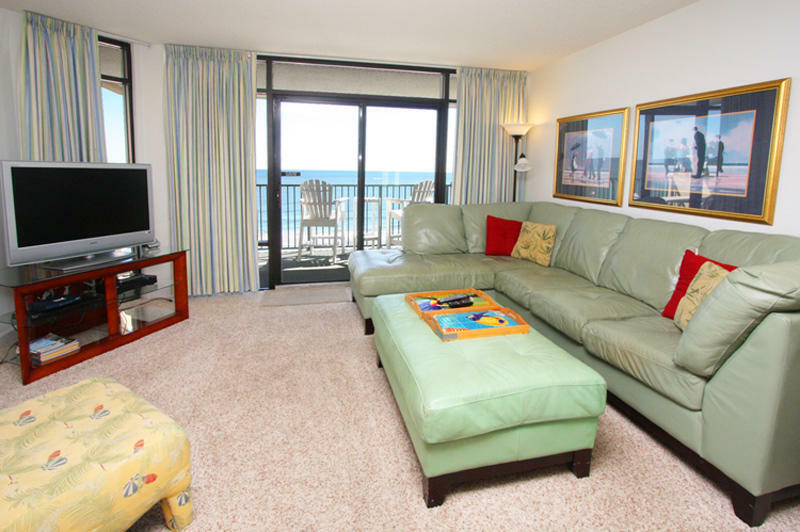 Verandas unit 606 is conveniently located on Ocean Boulevard and is only a short walk to Main Street where beach activities, restaurants and boutiques await you. 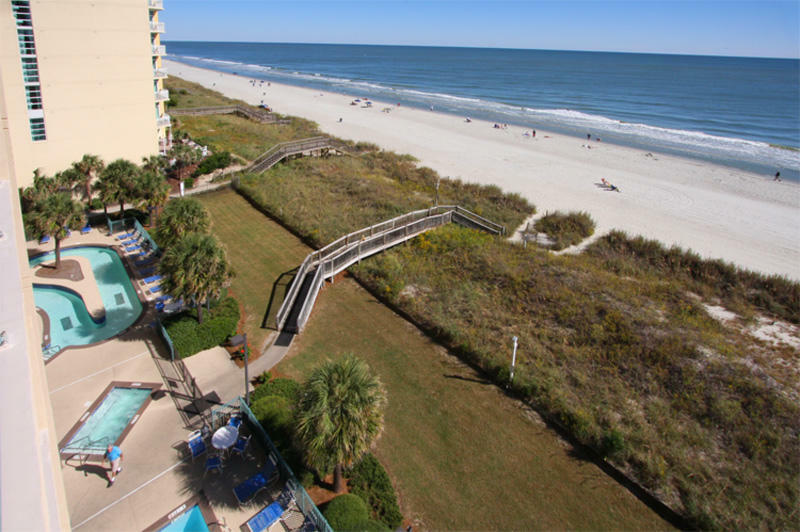 Grocery stores are also within a short distance of your vacation rental in North Myrtle Beach. 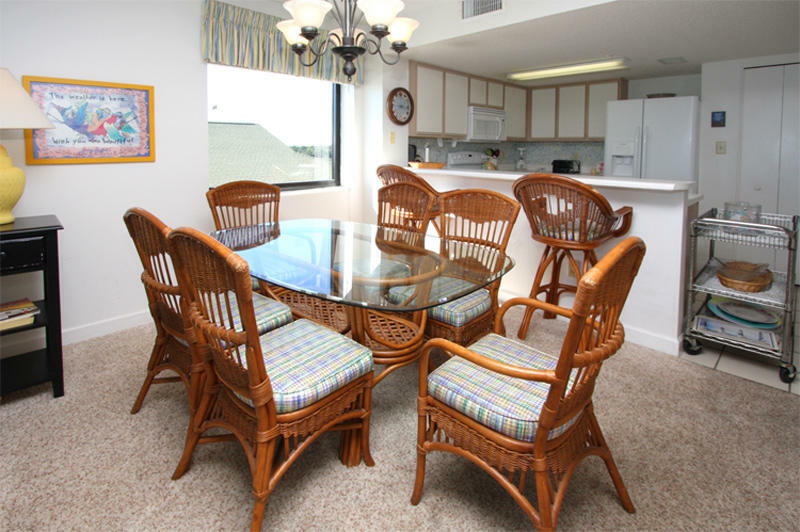 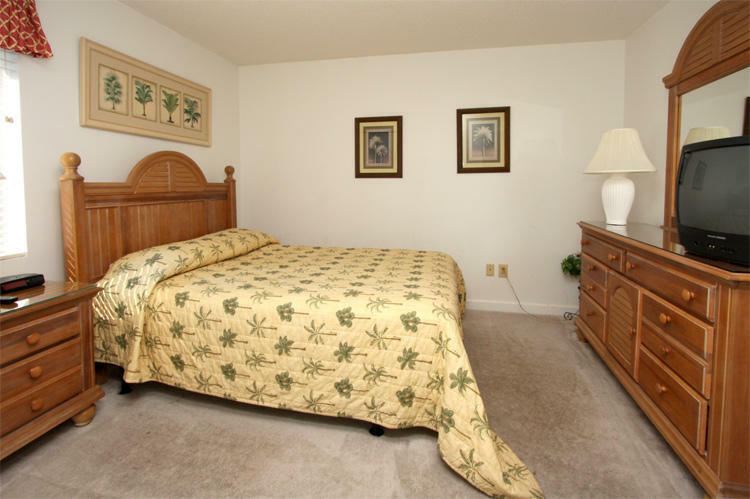 These North Myrtle Beach accommodations include four bedrooms and three baths with a spacious living area.